we most certainly finished out a crazy October with a bang! 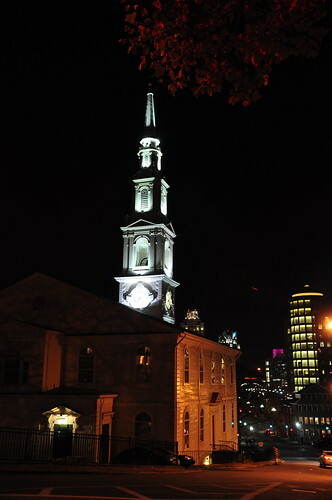 we spent all last weekend and some of last week in the northeast, and had just an absolutely wonderful time. 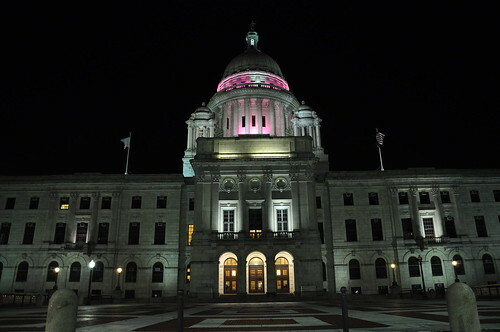 the Capital building in Providence…stunning and I LOVED the pink tower! 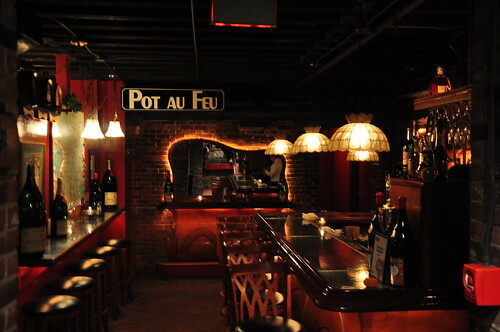 Pot Au Feu… I (we) loved everything about this restaurant! 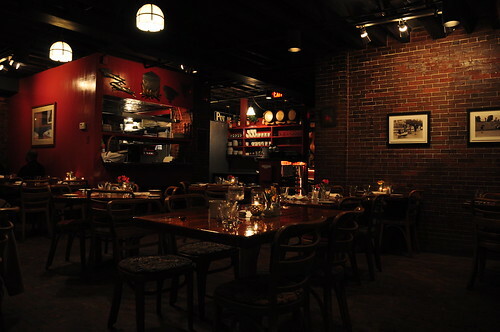 The ambience, the decor, the tiny little red kitchen, the brick (they even had brick floors!) and of course, the food! 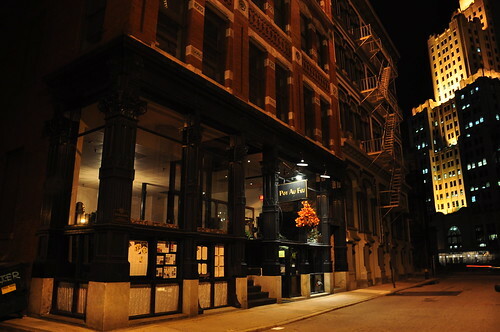 The food was SO SO SO good. I really and truly felt like I was in Paris and it made me just so happy! 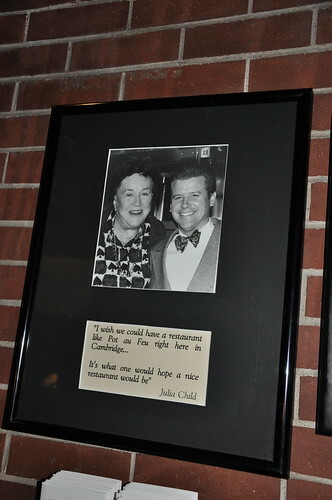 Julia Child recommends this restaurant…that made it that much more special! 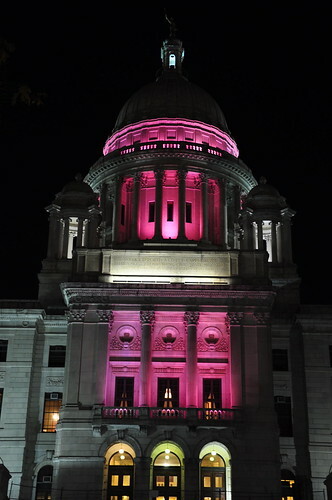 after a great date night in Providence it was time to head further North to meet up with our friends!